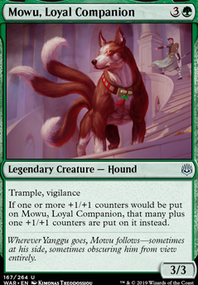 Do creatures' enter battlefield abilities apply to heroic? 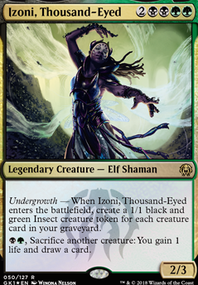 Bond Beetle is probably better than Ironshell Beetle for what it's worth, though I find them both to be rather weak in EDH. Yeah, that one mana makes a big difference. I get why they would choose to go with Ironshell Beetle though, a bear that can boost something else later in the game is a bit more useful overall than the Bond Beetle version. 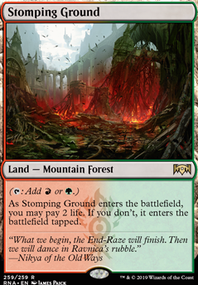 I play with more stax/control then combo, so I may have a scewed veiw on this, but I only mentioned cards you sounded like you wanted, not ones I specifically thought were strictly better than ones in the deck. To be entirely honest, If they do print a few more cards like Mulldrifter, Bond Beetle, and Birds of Paradise. You know, like 2-3 of each, then this deck could be a sweet storm build, going off faster than many Grixis Storm lists. 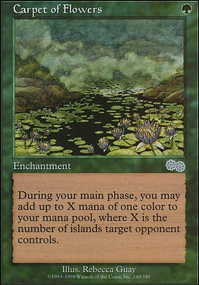 @JMCraig When you say that the Oracle nets you 3-4 cards the turn it enters, is that just cards being filtered off the top of your library or is that the count of cards that you are also casting from exile that turn? 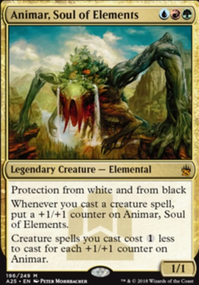 @SynergyBuild I think that, for me, it's a tough call between a new Bond Beetle or a new Mulldrifter (assuming the new Mulldrifter could also be cast for 3-4 mana without Animar's reduction). But considering that we have just been given Dark-Dweller Oracle for more draw power, I think that I lean more towards another Bond Beetle to help increase the chances of more explosive turn 3 plays. Clamp is better on the field, Oracle in the deck, the fact I can't easily tutor Skullclamp (You have to go through Trinket Mage) and I think that it why I like Oracle more. 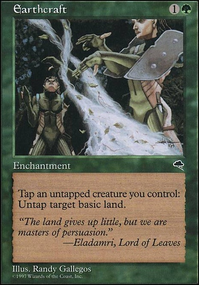 Unrelated question, would you rather a good colorless card, something like a new Spellskite or Phyrexian Revoker, a new Bond Beetle, a new Birds of Paradise, or a new Mulldrifter type card? Well, Hardened Scales gives you the effect for just 1 mana right off the bat. 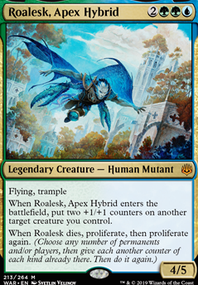 Pir, Imaginative Rascal requires you to jump a couple hoops to get the same effect for the same cost, but comes with the benefits for being a creature you can tutor up and putting a counter on Animar when you cast it. I guess a big question to address is if the effect is one worth using a tutor on to begin with? Pir doesn't have the early game speed and mana efficiency that Hardened Scales does, but I think that it might be a little better later in the game if the board has been wiped and you are in recovery mode. That being said, I personally don't run Hardened Scales. It has its moments where it shines, but in the early game I find it doesn't offer that much more speed for its mana invenstment than if it had just been a 1 CMC creature, particularly a mana dork, instead. 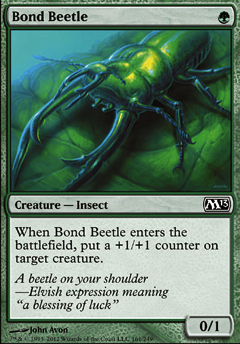 If WotC would print another 1 CMC version of Bond Beetle I would take that over a Hardened Scales type effect any day.